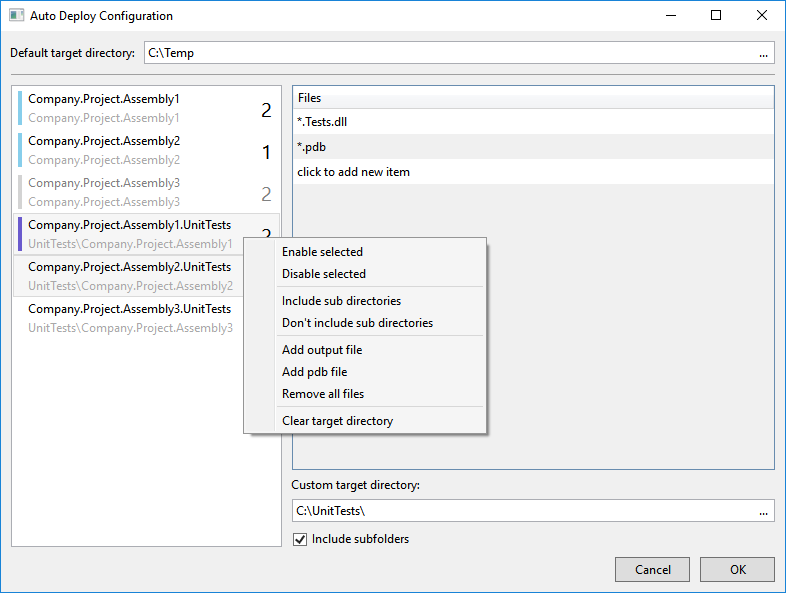 Copy files from output directory to specified directory after each build. The extension copies files from output directory to specified directory after each build. 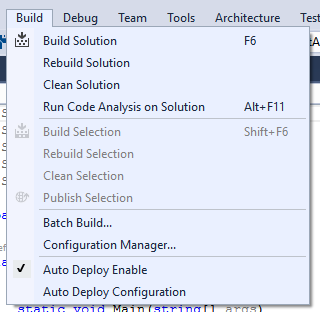 Perform "build" to copy changed files only and perform "rebuild" to copy all files. You can use wildcard symbols in filenames. See screenshots for more information. When should you use this tool? For example: to copy files to the remote machine when you are using Remote Debugger.